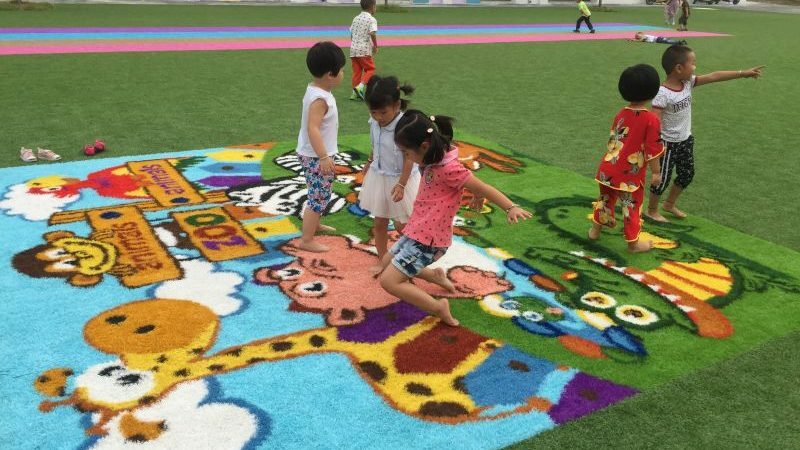 Art grass which knits graphics, names and logos into artificial grass, such as standard animal graphics, team logos, names and corporate identities. 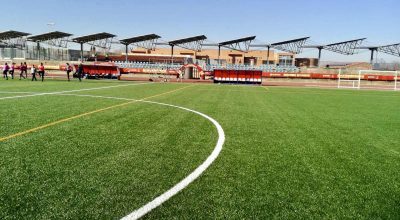 Art Grass endows application areas with an attractive, memorable and innovative appearance which will certainly draw great interest. 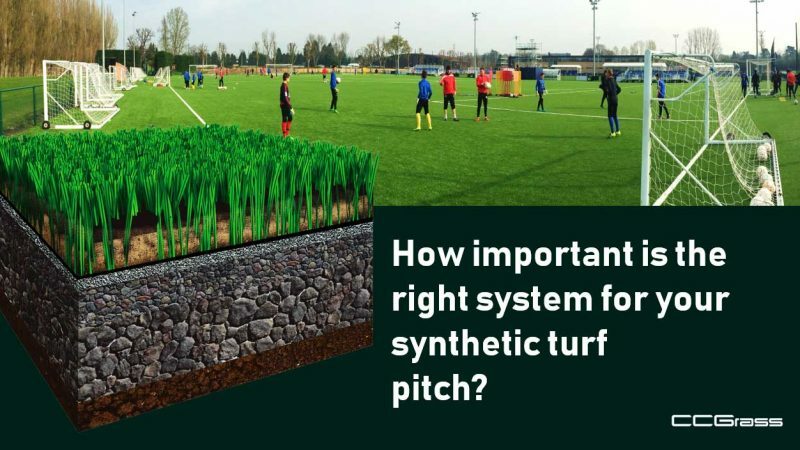 How important is the right system for your synthetic turf pitch? 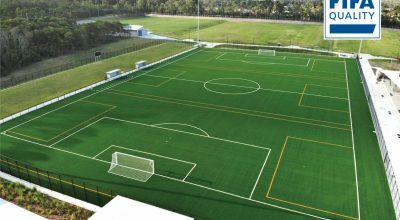 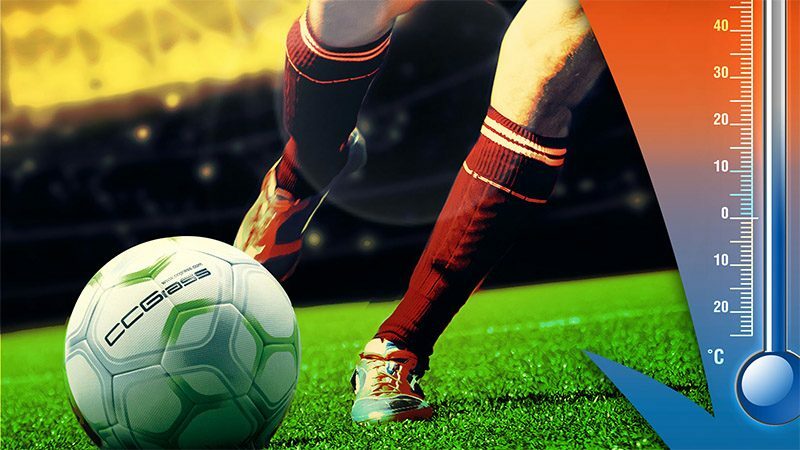 The advent of “Value Added” synthetic turf pitch systems has been a long time coming, and even now many installed pitches are only designed to pass the relevant field test, at the lowest price. 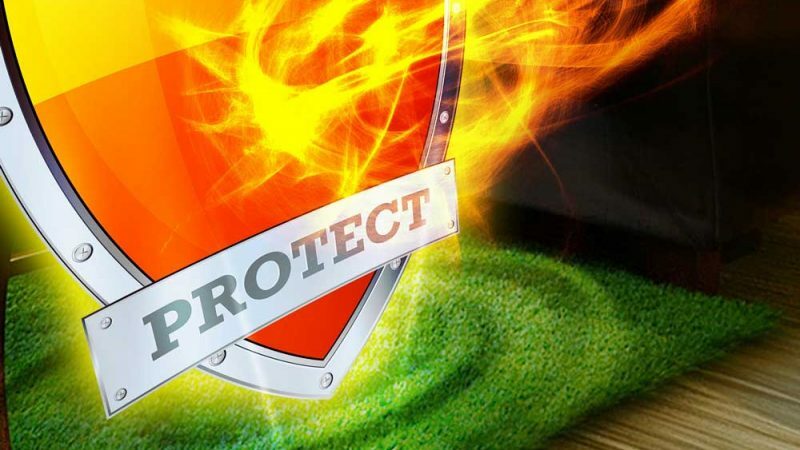 Often, this can be at the expense of long term performance and ongoing value.